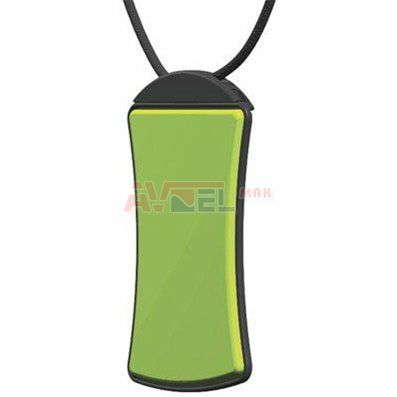 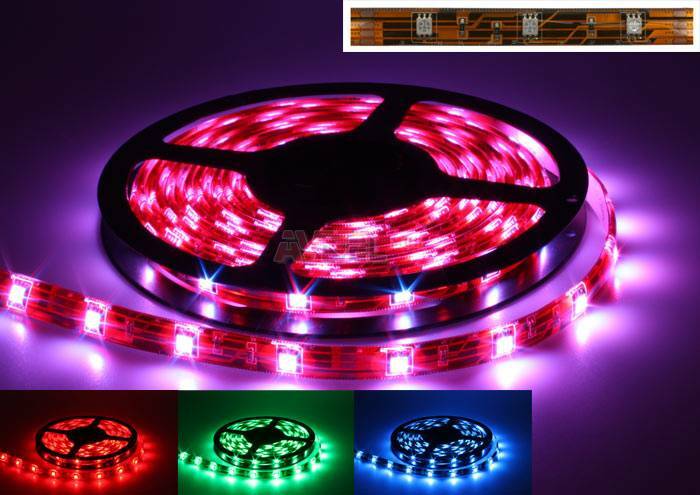 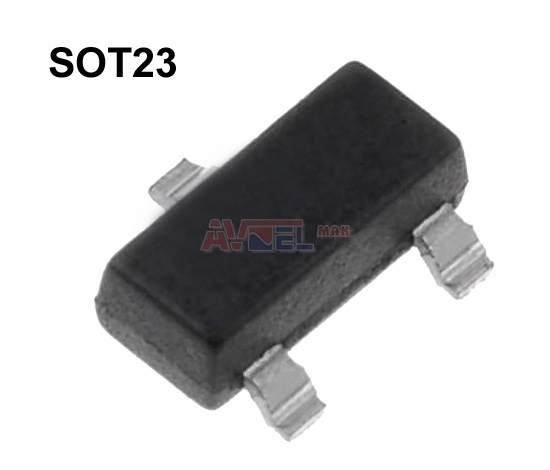 S8050LT1 SMD SOT23 N 40V 0,5A 0,3W ? 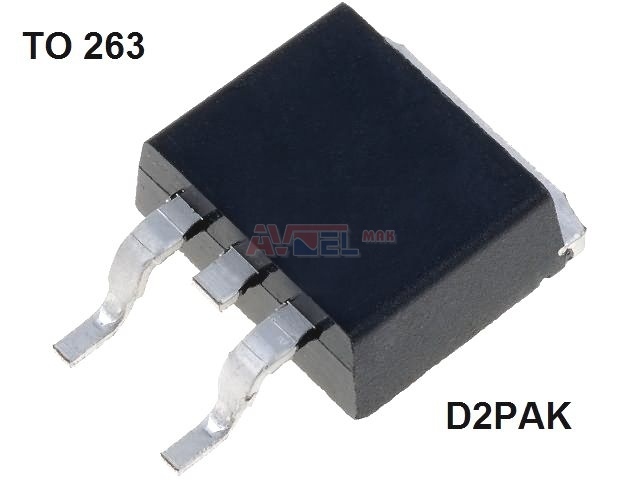 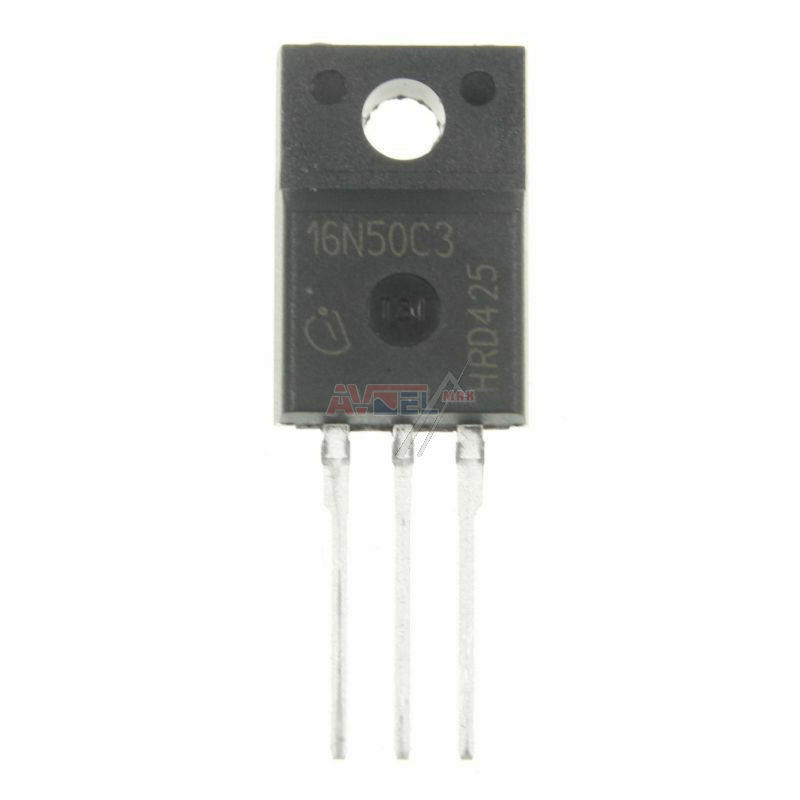 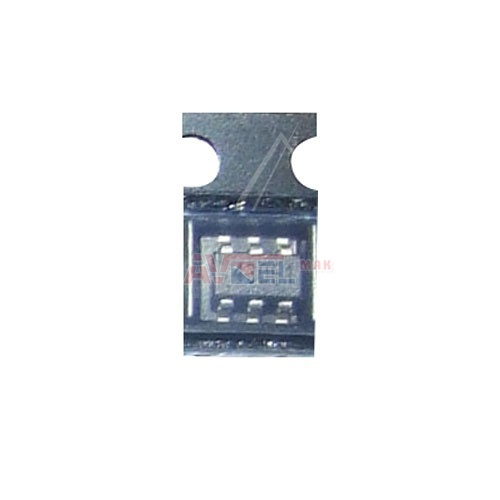 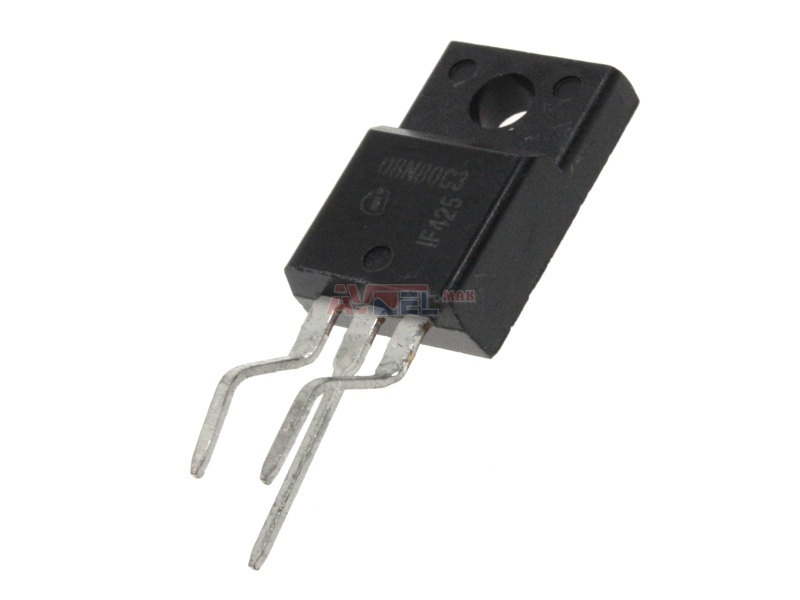 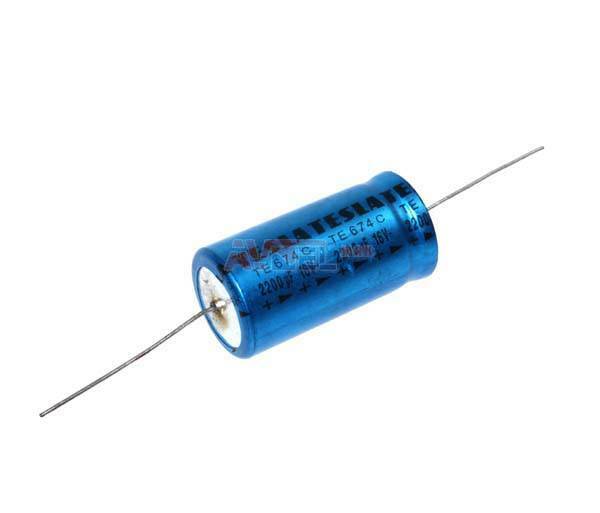 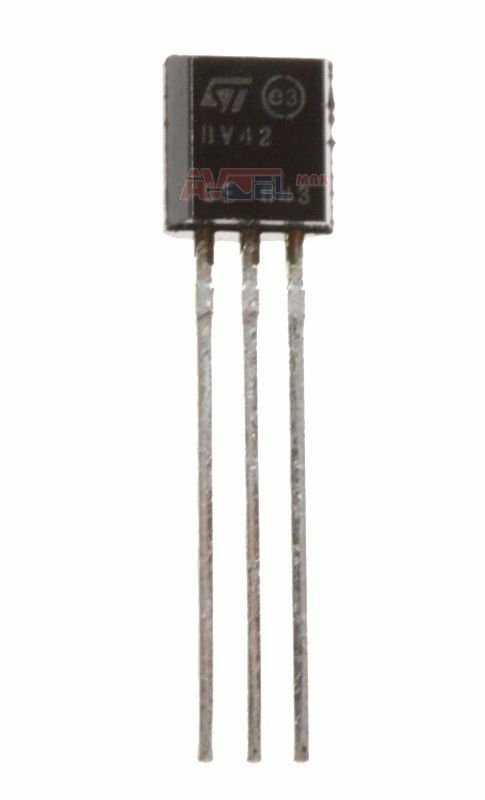 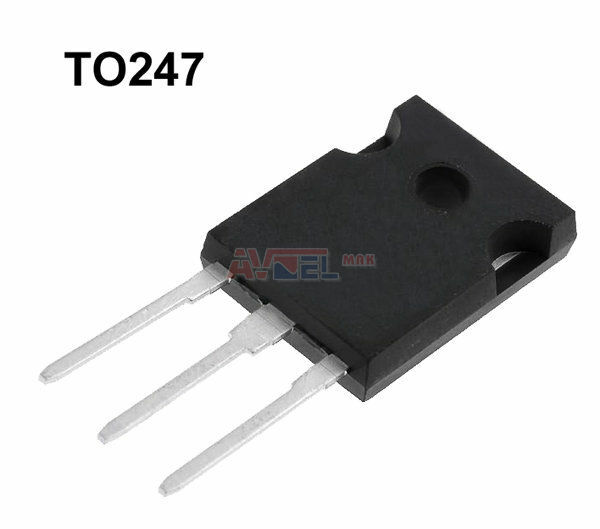 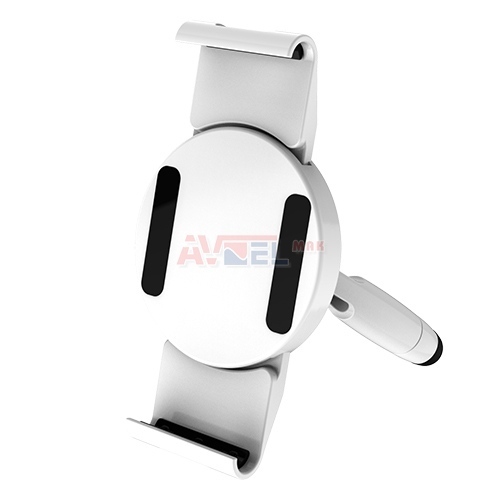 SI4562DY SMD SO8 - VIS - NP-FET 20V 6,2A 2W ? 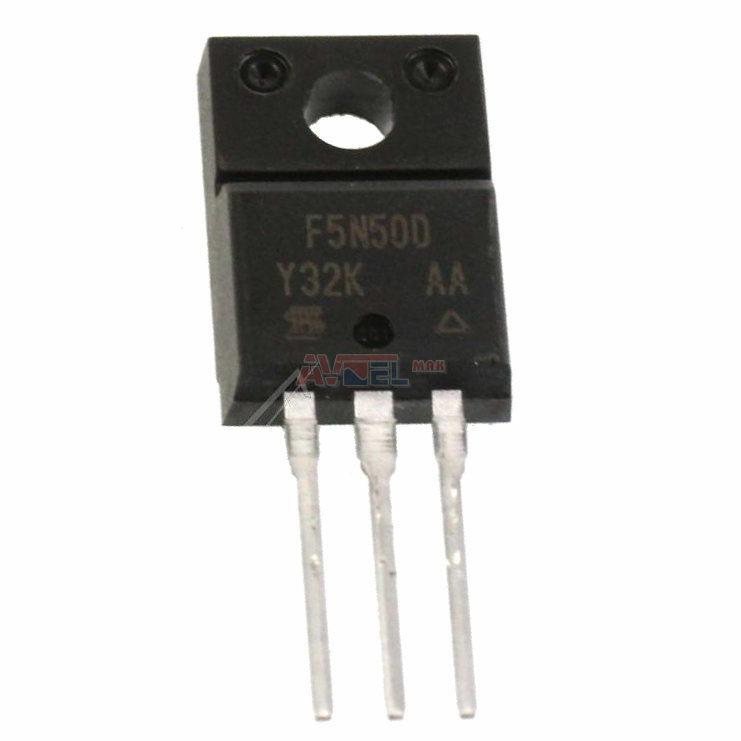 SIHF5N50D-E3 TO220FP - VISHAY - N-FET 500V 5,3A ? 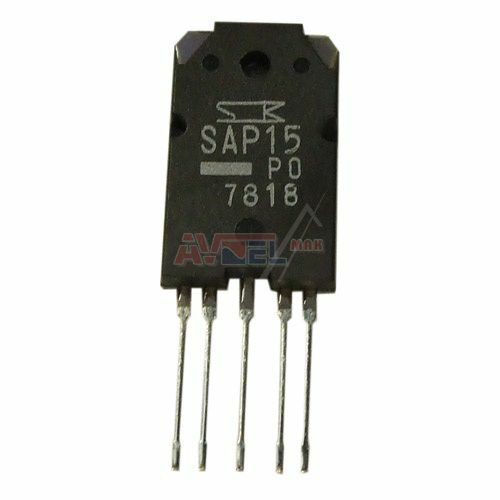 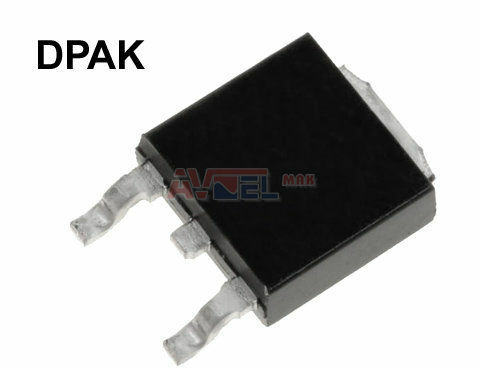 SKP10N20 - originál Samsung 0505001304 - N-FET 200V 10A 0,36R ? 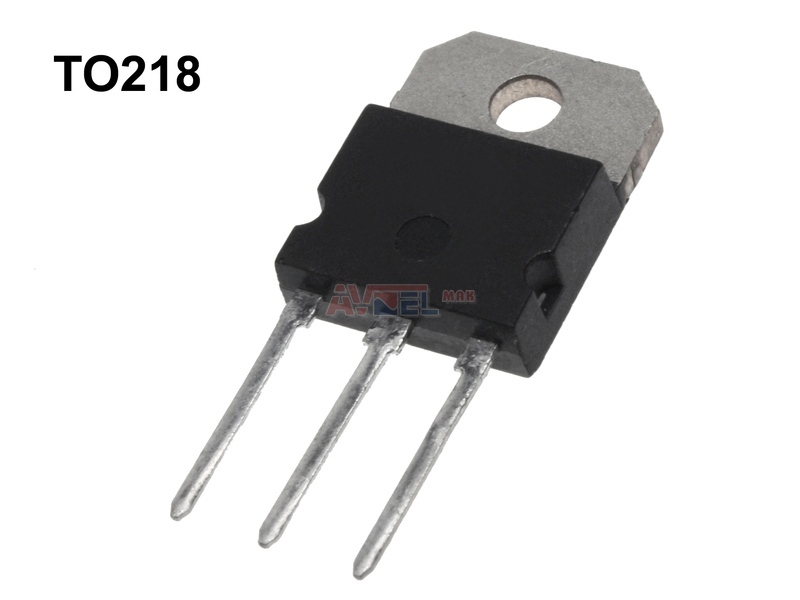 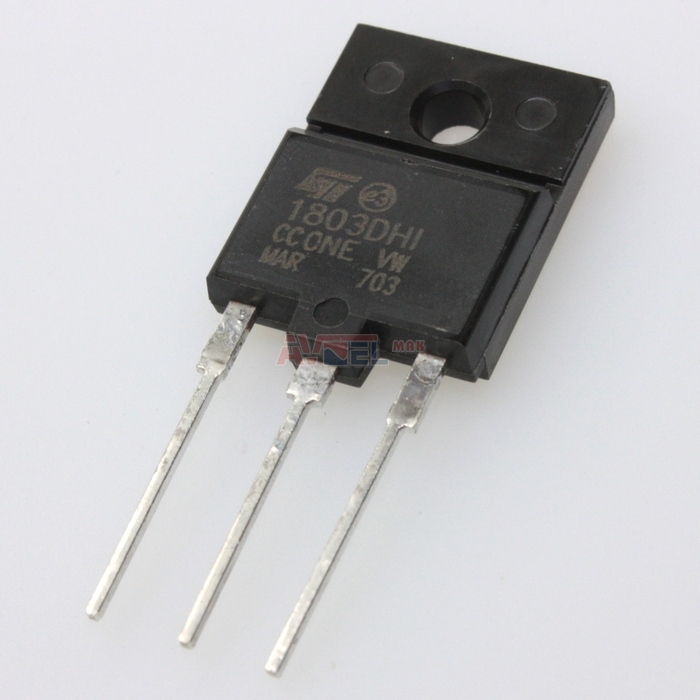 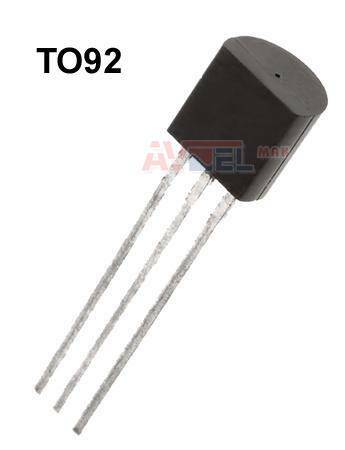 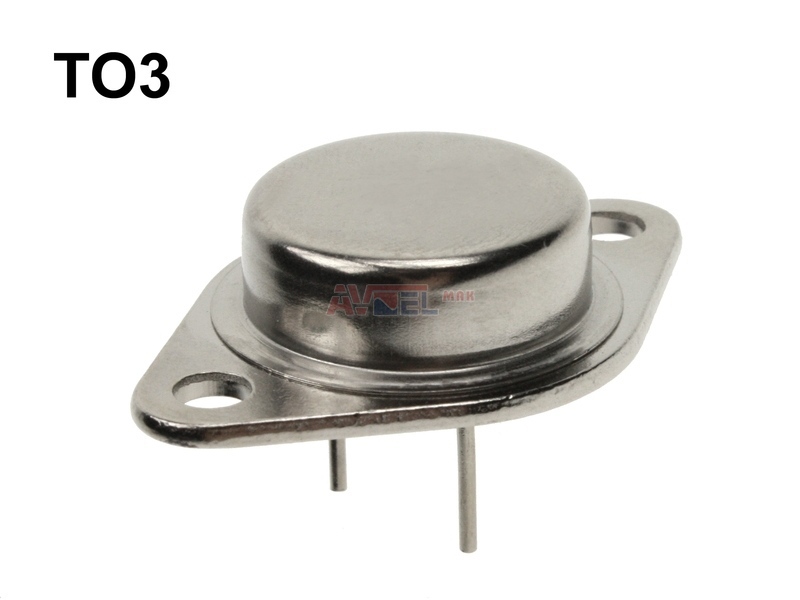 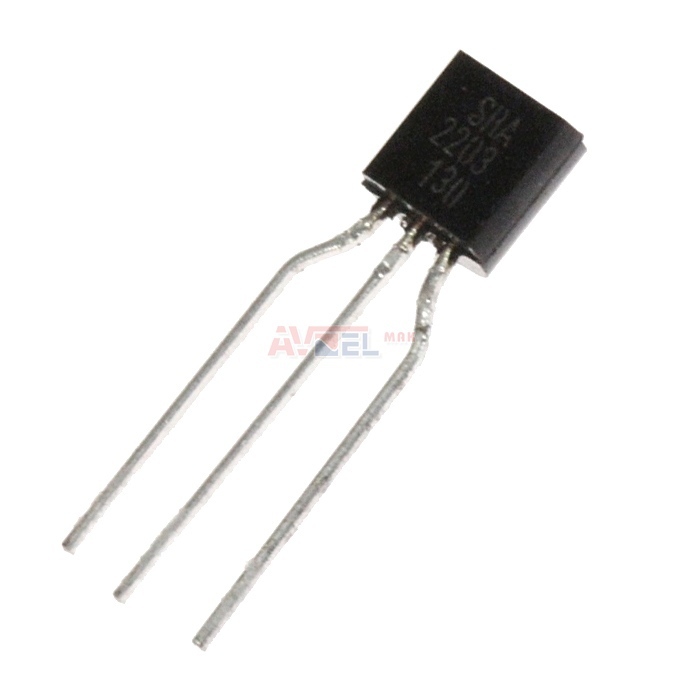 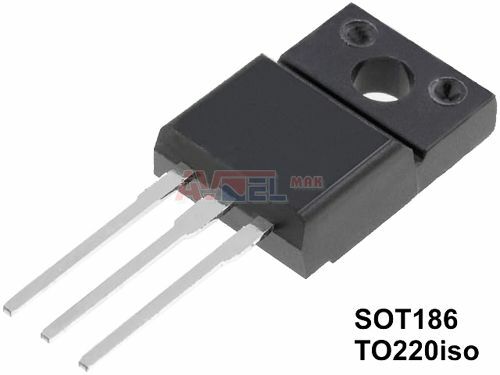 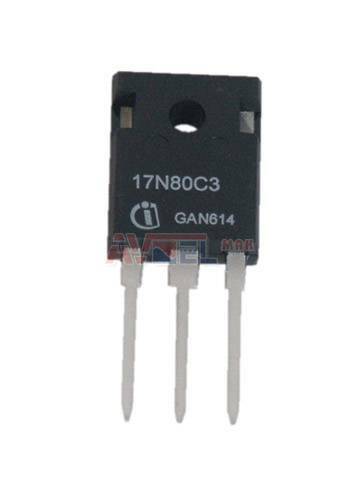 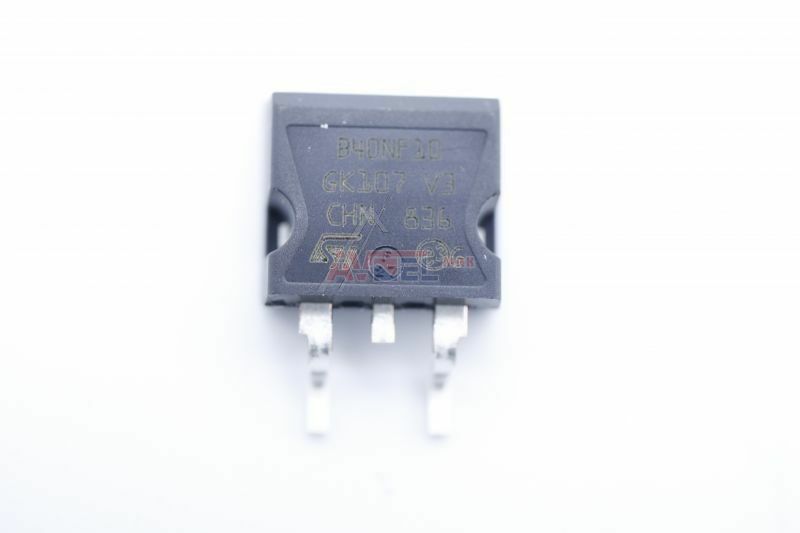 SKS10N20 - originál Samsung 0505001305 - N-FET 200V 6,9A 0,36 ? 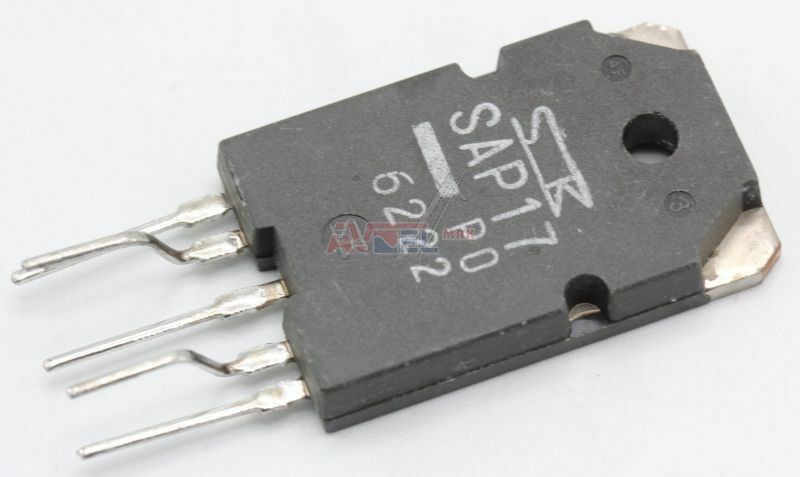 SPP . . . . . . = P . . . . . . ? 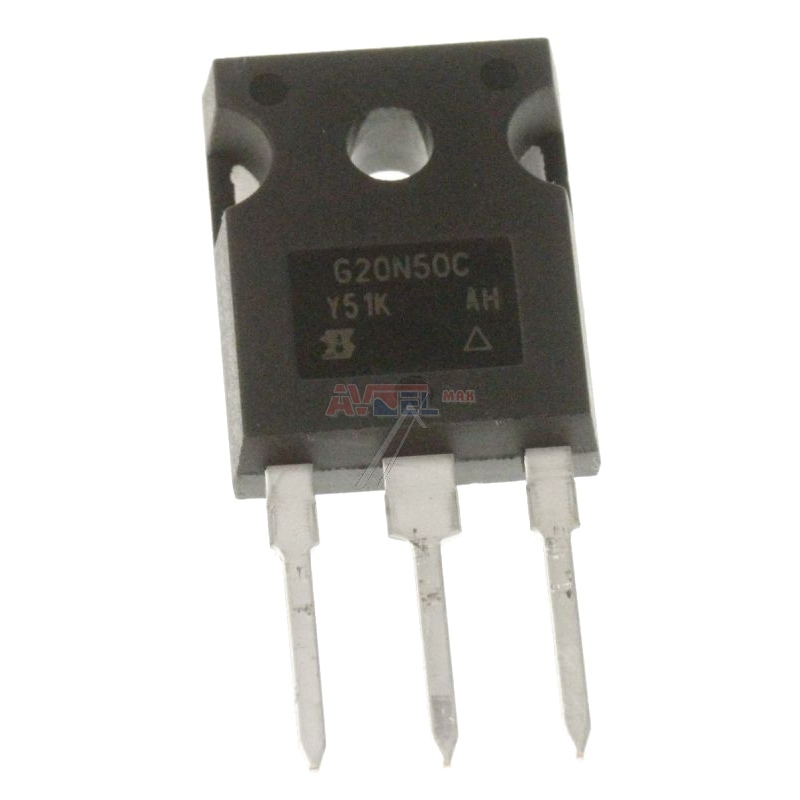 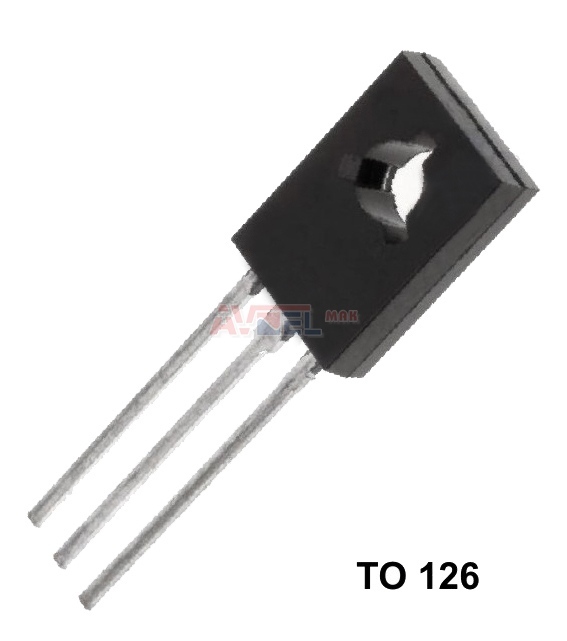 SPW17N80C2/C3 - Thomson 36124830 - N-FET 800V 17A 208W ? 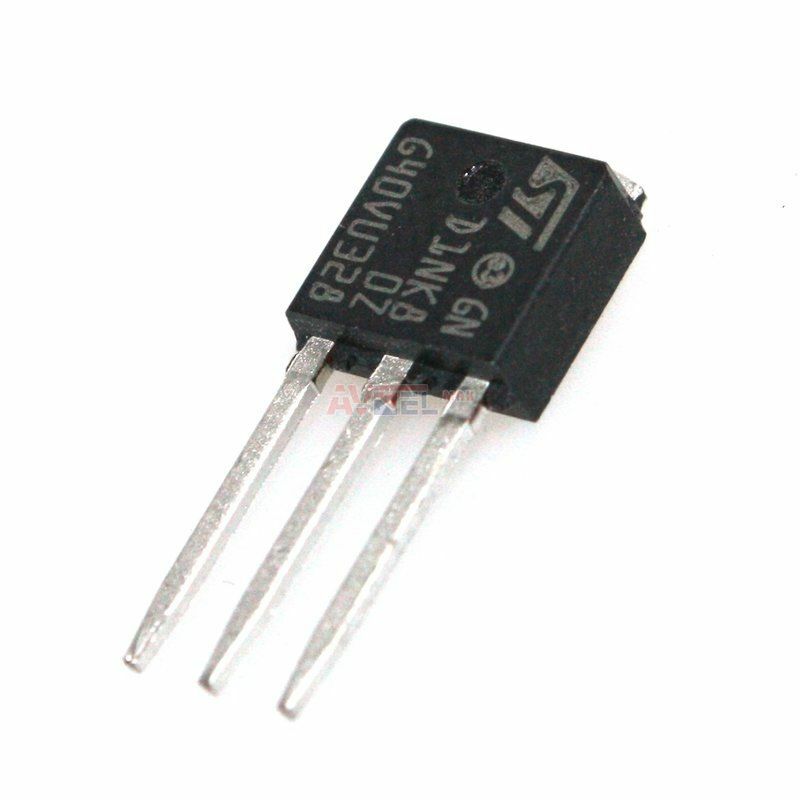 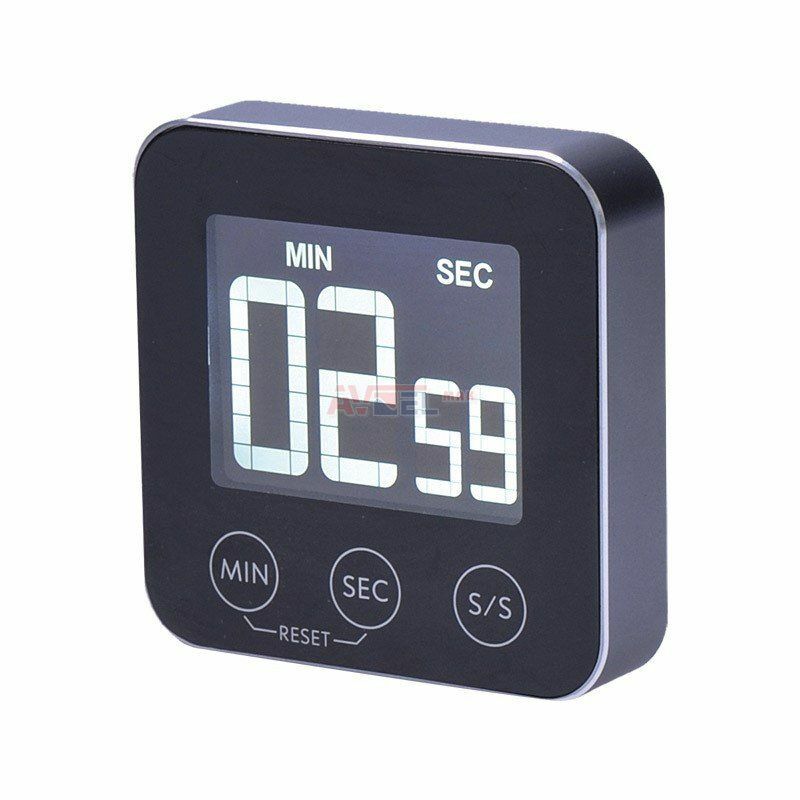 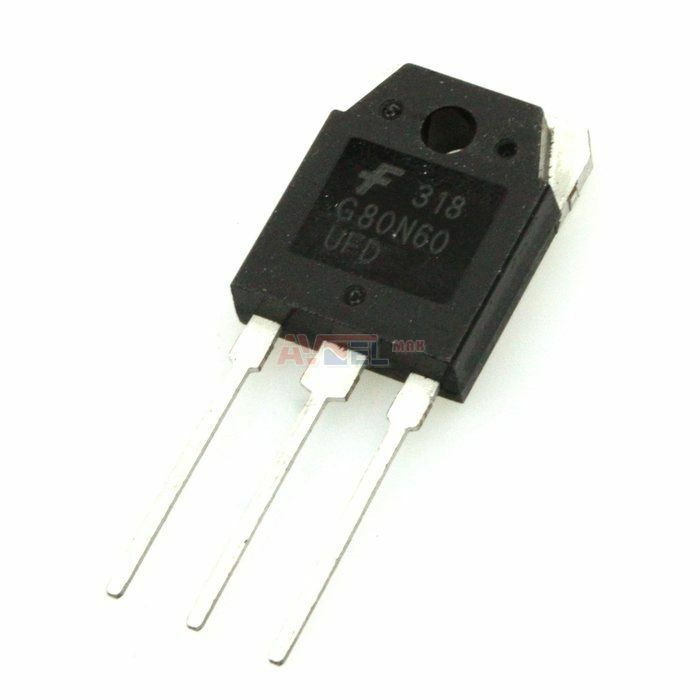 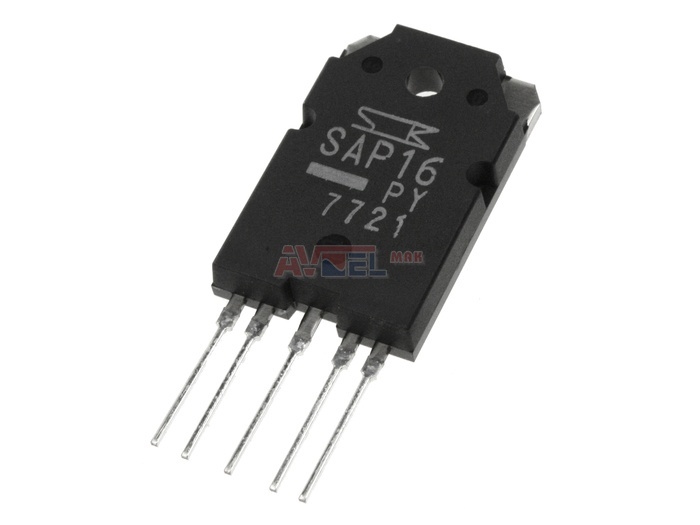 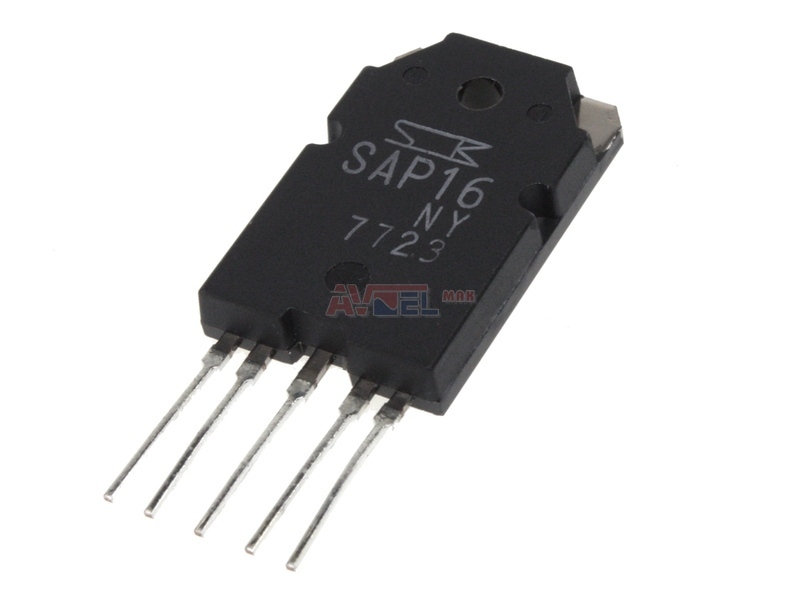 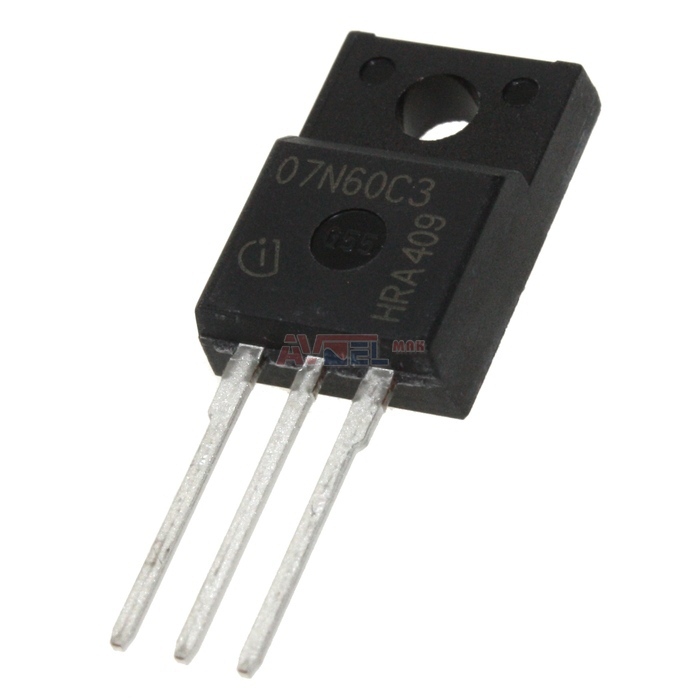 SPW35N60C3 TO247 N-FET 600V ? 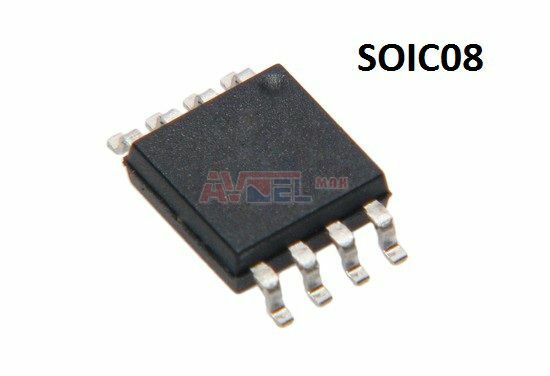 SRA2203S SMD - originál KENWOOD - ? 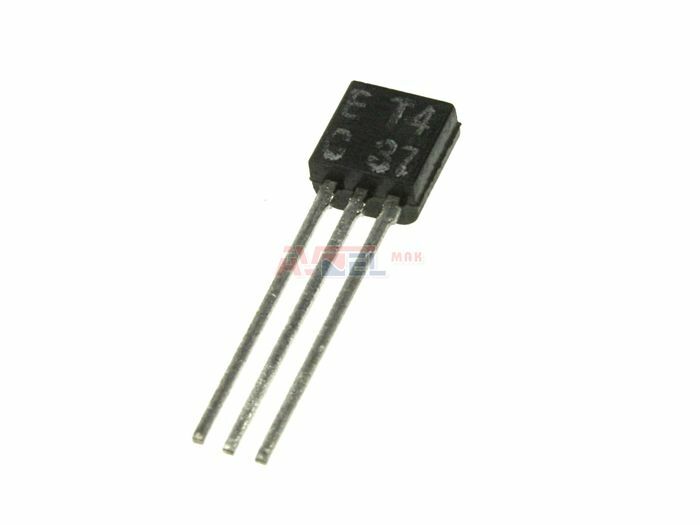 SSM3J14TX - JVC - ? 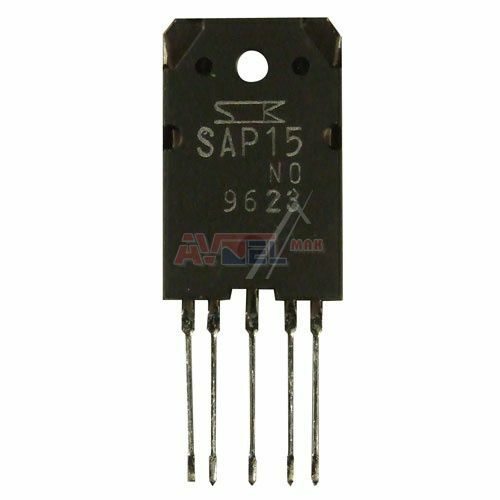 SSP . . . . . . = P . . . . . . ? 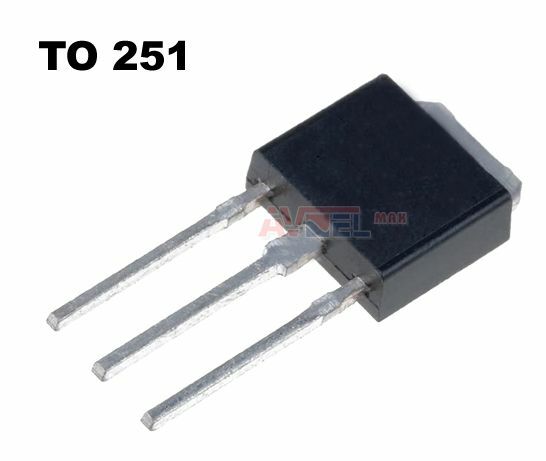 STD10PF06W SMD TO252 - originál JVC - ?